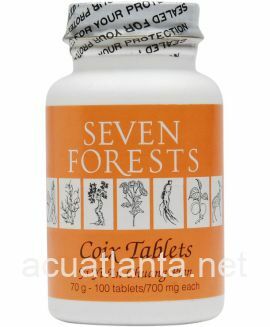 Astragalus 16, also known as Fu Lei Pian, addresses yin-deficiency, tonifies yin and qi, and clears deficiency heat. 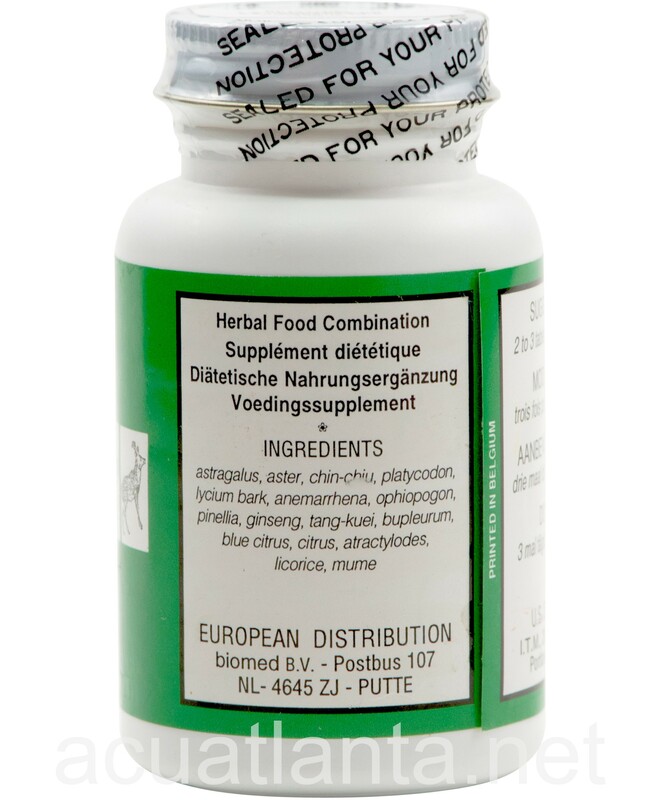 Astragalus 16 is recommended for those supporting normal lung function. 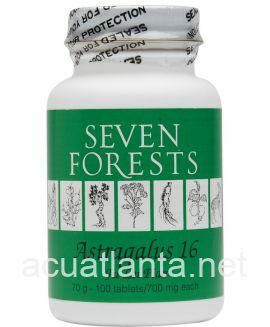 Astragalus 16 by Seven Forests is based on traditional formulas used to support normal lung function. 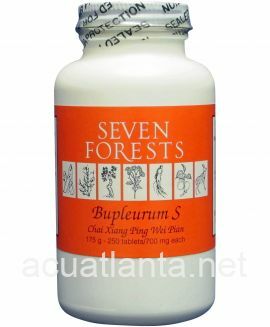 Astragalus 16 includes qi tonics (astragalus, ginseng, atractylodes, licorice), herbs for clearing deficiency fire (anemarrhena, ophiopogon, chin-chiu, lycium bark), and herbs for circulation of qi (bupleurum, blue citrus, citrus, tang kuei). 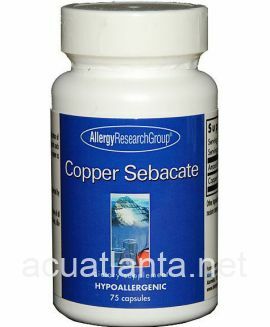 The two herbs for alleviating coughing - aster and platycodon - also have the general use of directing the therapy to the upper body and providing additional tonification. 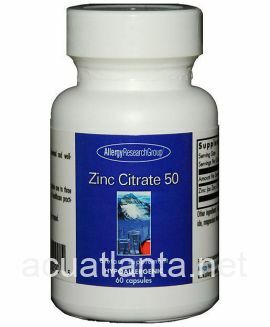 The selection of Astragalus 16, rather than another formula, would be based on the finding of qi deficiency and deficiency heat as significant aspects of the disorder. 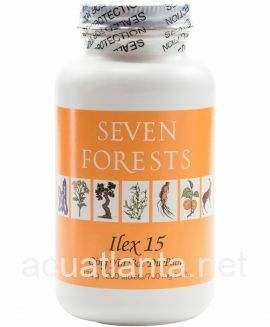 For lung heat without deficiency, see Belamcanda 15 and Trichosanthes Fruit Tablets. Astragalus 16 product is available only from licensed healthcare professionals. 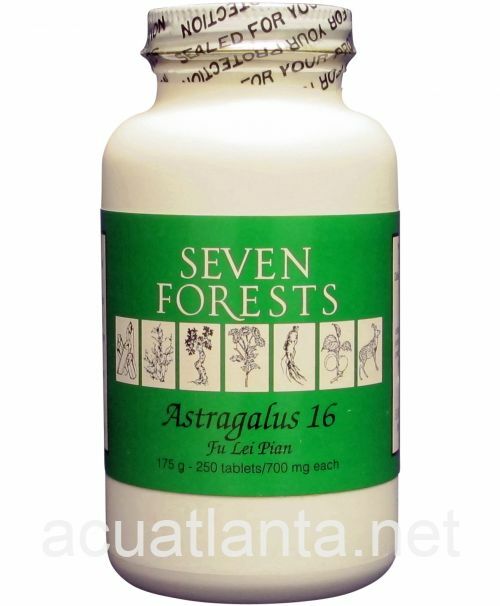 Buy Astragalus 16 Online here at AcuAtlanta.net or our clinic. 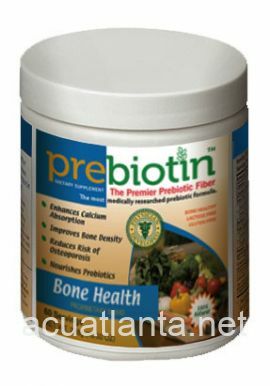 my problem was herpes and this is very usefull . 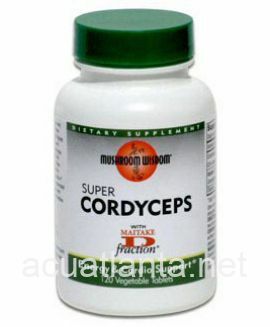 I get much less herpesnow and feel much better. 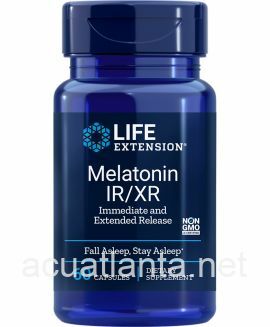 I can tell the difference when I take these. I have no spleen so I need to watch my immune system. 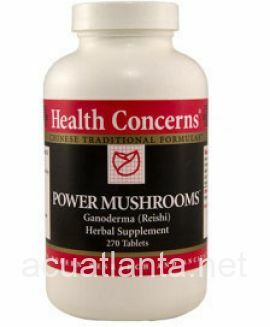 They also seem to help my hot flashes, especially in winter when I am fighting stuff off. 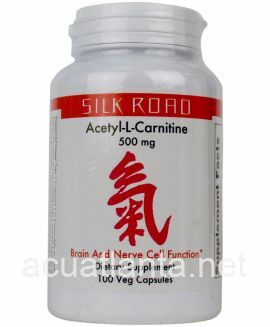 Customer who purchased Astragalus 16 250 tablets online also bought the following products which may be of interest to you.